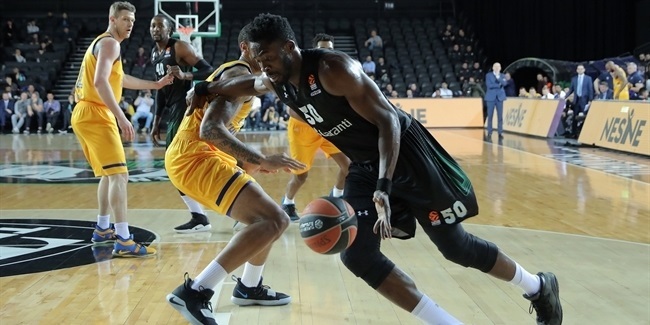 Darussafaka Istanbul on Wednesday announced that veteran big man Oguz Savas will rejoin the club for the coming 2018-19 Turkish Airlines EuroLeague season after he spent one year away from the club. 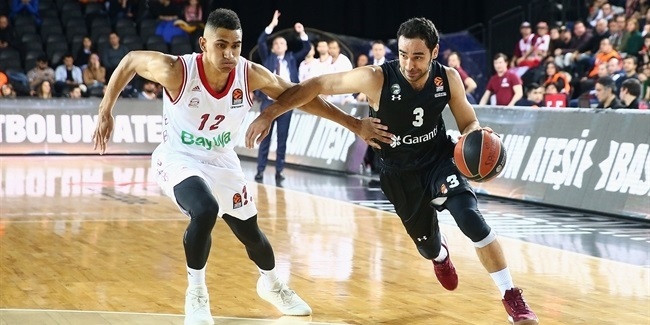 Savas (2.13 meters, 31 years old) brings with him 13 years' worth of EuroLeague experience, two of those with Darussafaka, between 2015 and 2017. 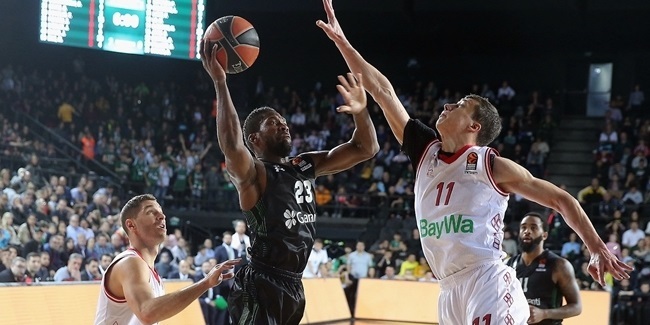 He was not on the team's roster when it won the 7DAYS EuroCup title last season. The other 11 seasons of his career were spent with Fenerbahce Istanbul and its predecessor, Ulker, with whom Savas made his EuroLeague debut at age 17 in 2004. Overall, the wide-body center had played in 175 EuroLeague games, averaging 6.0 points and 2.8 rebounds.